Happy Hour this week is at Green Dragon because Dominick is doing his partying in SE tonight. 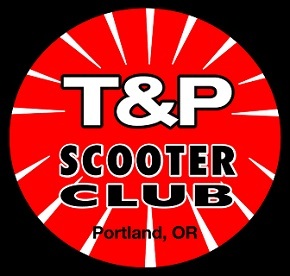 Granted, we haven’t seen Dom actually ride a scooter in years, and he’s not a member of T&P, but he’s still making the call because I said so. Someone buy this poster a DRINK.